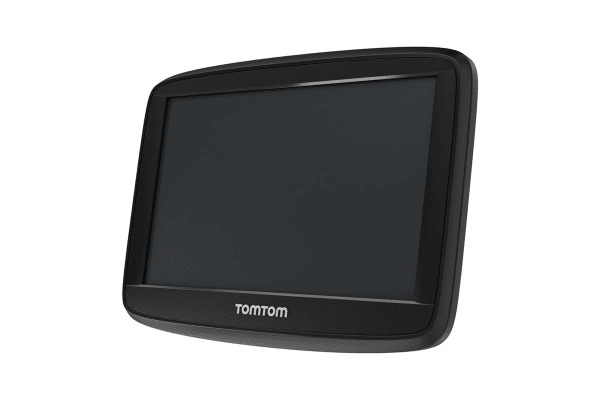 The TomTom START 52 5” GPS Navigation System offers premium, stress free navigation to get you where you need to go quicker and easier. Getting to your destination has never been easier with the TomTom START 52 5” GPS Navigation System. Upgrade to a more convenient, easy-to-use and stress free navigation device. The clever TomTom software helps you to prepare for exits and intersections by clearly highlighting the best driving lane for your planned route. Never find yourself missing turns or having to make sudden lane crossings again, resulting in a more relaxed driving experience. Continue to update your TomTom to the latest maps by connecting your TomTom START 52 5” GPS Navigation System to your computer. With seasonal updates including road changes and revised speed limits, you will always have the latest maps available – meaning your TomTom stays relevant and up to date for years to come. Advanced warnings on your TomTom device notify you when you’re approaching a speed camera and remind you of the required speed limit, preventing you from expensive and frustrating fines. 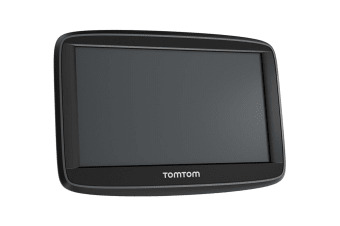 Always receive the latest and greatest in TomTom software by regularly connecting your device to your computer. By downloading the free software updates, gain access to new navigation features, improved performance and extra customisation options.